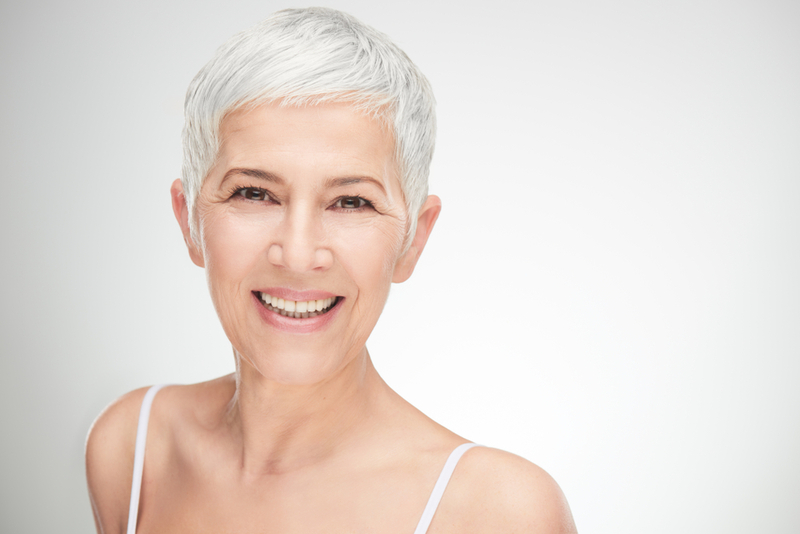 Natural aging often causes facial jowls and neck wrinkles. With the advancing years, fat deposits also start to occur in unusual places. Usually, a double chin develops that is combined with natural sagging. Many individuals try to lose facial weight but it is notoriously stubborn, and despite widespread physical weight loss the fat located in the face and neck often remain. With facial laser liposuction, a highly effective laser melts the fat away. Following the cosmetic procedure, you will look younger with s smoother neck and more contoured facial features. 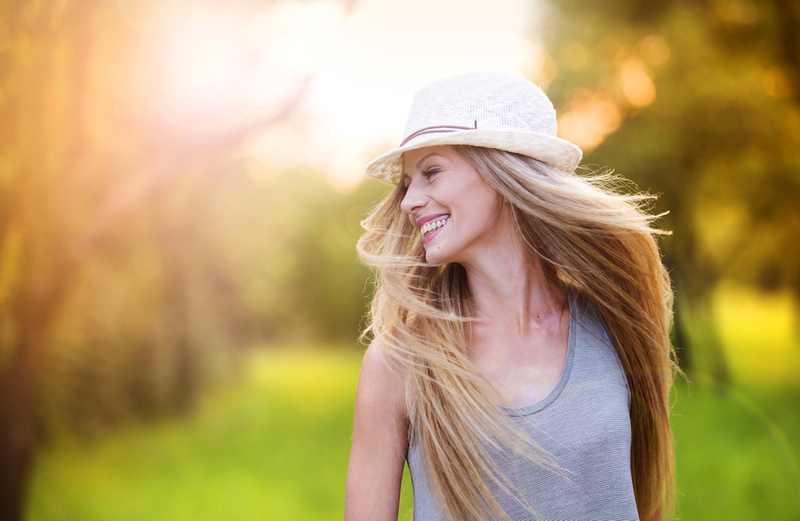 Unlike traditional liposuction, facial laser liposuction has no downtime. The cosmetic procedure successfully tightens the skin by dissolving localized pockets of fat in the neck and lower face. It creates immediate slimming results while visibly tightening the skin. Removes the excessive fatty tissue that might plague your neck. A small 1-inch incision is made under the chin. Excessive fat is removed with the liposuction process, or any remaining melted fat is absorbed by the body. The muscular sling is also realigned which smooths the skin and flattens the visual muscle bands of the neck. 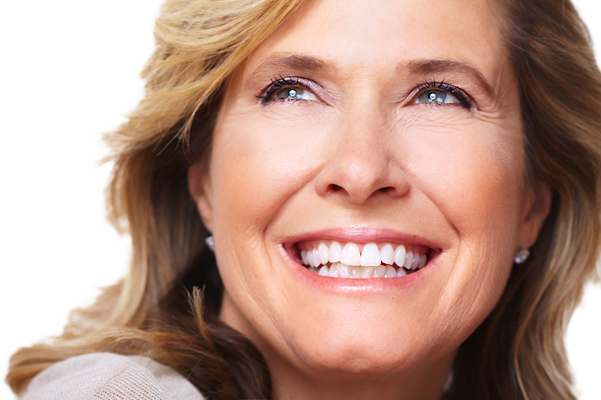 The procedure requires no anesthesia, the recovery process is fast and you will experience no significant downtime. 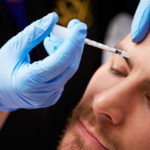 It is a practical and comfortable procedure that can be entirely performed in-office. The fat cells are effectively liquified to create a more contoured smoother face and neck. The incision that is made to insert the laser fiber requires only one to two stitches and is barely noticeable. Following the procedure, you can return to work and normal activities within just a day or two. Most patients sustain very little, if any, bruising. A procedure known as InnerTyte is less invasive than facial laser liposuction. 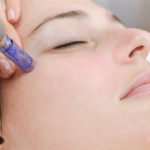 With InnerTyte, a laser is used to tighten the skin internally. 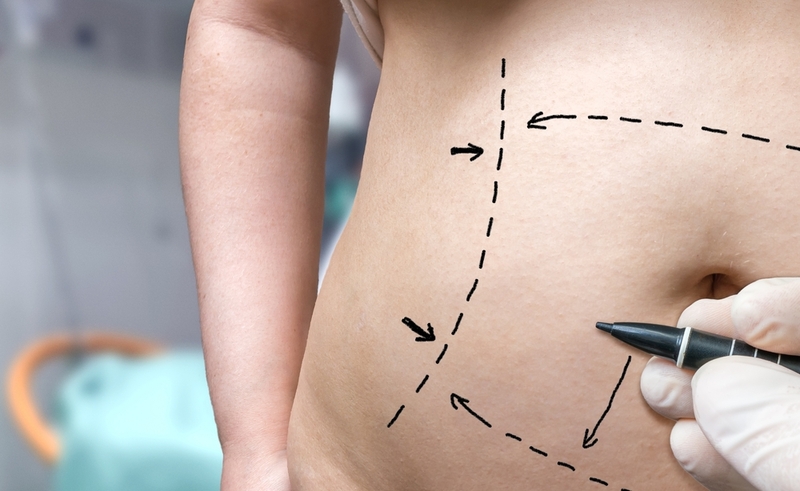 Two small incisions are made that are so tiny they require no sutures. InnerTyte is an excellent procedure for someone who doesn’t want to undergo any form of surgery. 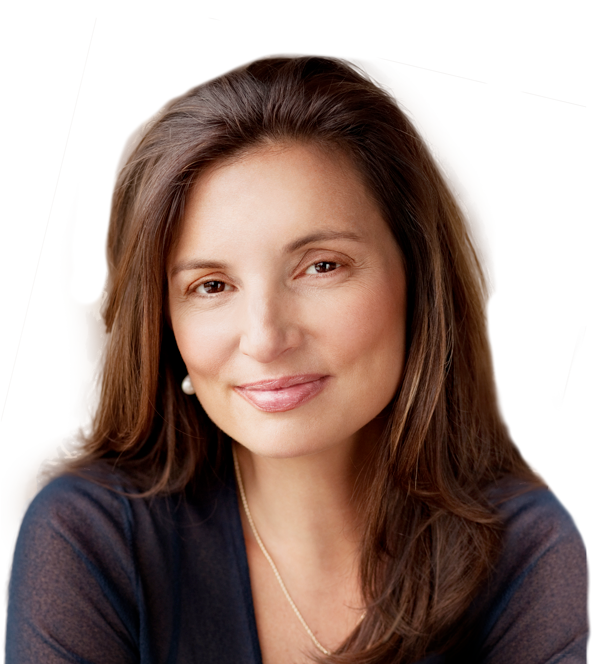 It is an attractive treatment option to rejuvenate the lower face and neck. Following the modest procedure, there is no downtime, and a patient can quickly return to normal life and work. 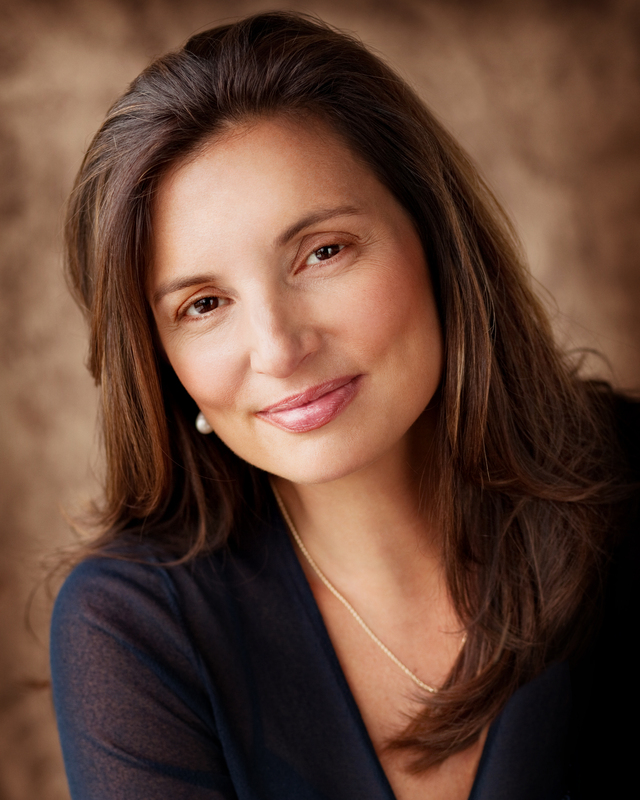 Dr. Hannah Vargas likes to take a conservative approach when it comes to facial liposuction. Each procedure is highly personalized. Her goal is always to rejuvenate her patient’s appearance but never make it look overdone. She will take measurements and photos to better evaluate and explain how to achieve your goals. Overall, facial liposuction is a very individualized procedure that should always be tailored to meet the patient’s needs and vision. If you are interested in learning more about facial laser liposuction, please contact the Vargas Face and Skin Center to schedule a consultation with Dr. Vargas and her team of medical experts.